Drawing on a brilliant literary tradition of madness, incarceration and escape, Jonathan Kemp delivers a Mrs Dalloway for the modern age – and the triumphant coming-of-age of a woman in her sixties. When Grace Wellbeck thinks she sees the ghost of her first husband, she fears for her sanity and worries that she’s having another breakdown. Long-buried memories come back thick and fast: from the fairground thrills of 1950s Blackpool to the dark reality of a violent marriage. But the ghost turns out to be very real: a charismatic young man named Luke. And as Grace gets to know him she is jolted into an emotional awakening that brings her to a momentous decision. 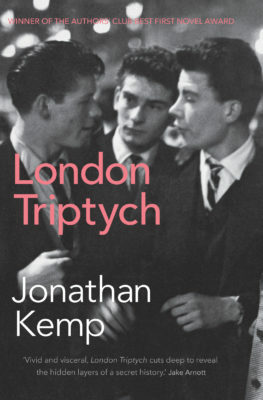 Jonathan Kemp is also the author of London Triptych (Myriad, 2010) and Twentysix (Myriad, 2011). A terrific read — quick-paced, sure-voiced and nicely poised between light and dark. Love it! Jonathan Kemp's writing is a rare combination of insight, compassion and brilliant craft. There is beauty to be found on every single page. Some stories are told to enlighten us... Kemp’s story is one such, urging us to recognise the pain we carry with us and to set it free. Beautifully written and insightful… an evocative and compulsive read [with] deft touches of humour as well as searing insight into the human psyche. Kemp really is an exceptionally talented writer. A convincing and poignant account of the reason underlying madness, as well as an inspiring portrait of an older woman reclaiming her life. Reading Ghosting is a heart-breaking yet uplifting experience. The writing is brimming with tenderness, insight and compassion. A short, but absolutely stunning novel. 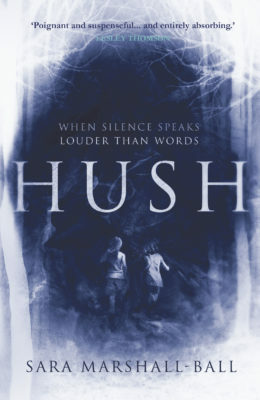 Jonathan Kemp has created a story that is both haunting and beautiful… A novel to savour, an author to admire. Grace is an incredibly vivid character – drawn well and with truth… [she] goes on a journey … thanks to the wonderful, skilful and tender writing of Jonathan Kemp, it is a complete pleasure for the reader to accompany her. Weaves an enchanted fabric of text that approaches the difficult subjects of loss and regret with a tenderness that is instantly recognisable. 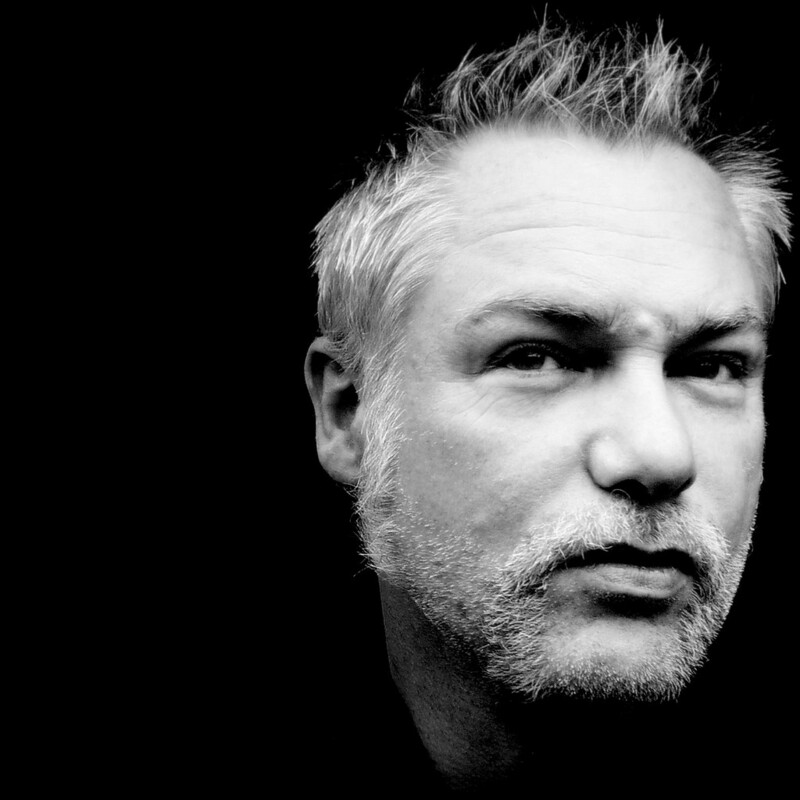 Jonathan Kemp's writing is a rare combination of insight, compassion and brilliant craft. There is beauty to be found on every single page of Ghosting. 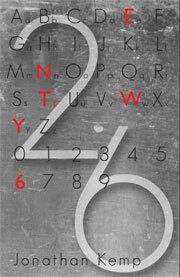 It is very much a novel that stays with you, informing the way you see things. I defy your heart not to ache for Grace and, in reading of her grief, to ache for yourself, for we are all haunted by the past, and by the transience of this life... Kemp leads us through the female mind with insight, dark humour picking its way through dark themes… Some stories are told to enlighten us, to shine a small flame in the darkness of our haphazard ramblings, to show us the way. Kemp’s story is one such, urging us to recognise the pain we carry with us and to set it free. Beautifully written and insightful… an evocative and compulsive read. Kemp’s versatility as a writer comes across along with more of his unique voice as a narrator. 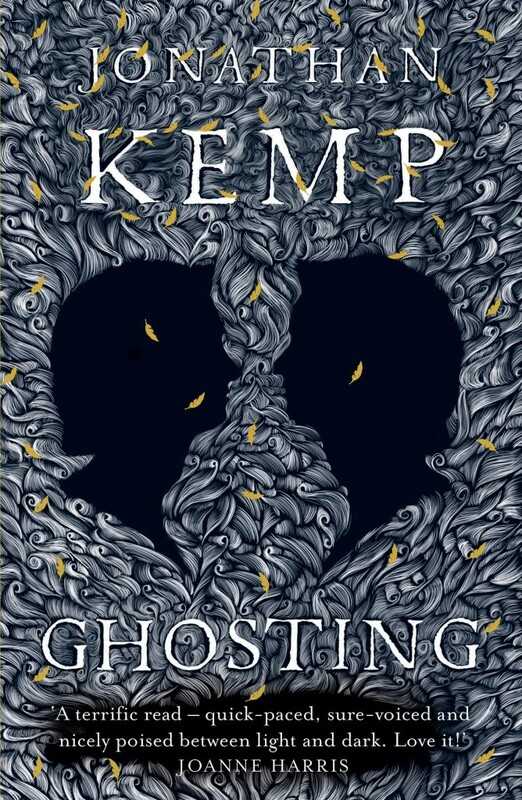 Themes of mental illness, violent relationships, grief and betrayal are hard themes to capture but Kemp does this with aplomb and deft touches of humour as well as searing insight into the human psyche. There’s strong characterisation and a skilled picture of periods and places in history and the present day. 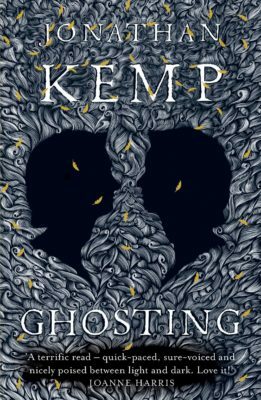 Kemp really is an exceptionally talented writer and one to watch out for. 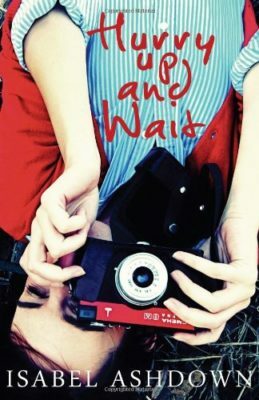 I loved this book and found it lingered on in my mind long after I put it down. To say I loved this novel would be an understatement. Reading Ghosting is a heart-breaking yet uplifting experience. The writing is brimming with tenderness, insight and compassion as Grace gradually begins to reclaim herself rather than slip back into old habits and beliefs. As I turned the last page I hoped that the autumn of Grace's life would be as golden as the leaves drifting down the black and white cover of this beautiful novel. A short, but absolutely stunning novel. Jonathan Kemp has created a story that is both haunting and beautiful. 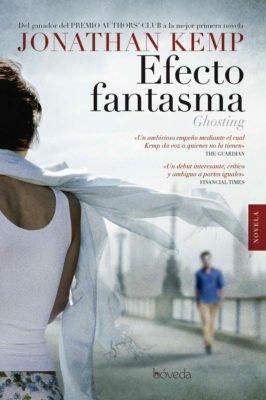 His exploration of the human mind and the way that his lead character Grace's mind is affected by her grief and loss is so powerful… Wonderfully crafted, Ghosting is a story that will remain with the reader long after the last page has been turned. A novel to savour, an author to admire. 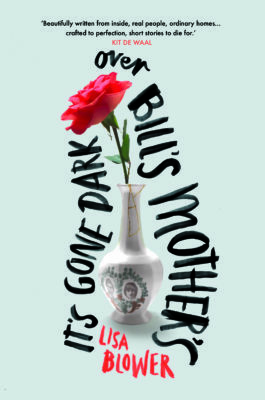 I was unable to stop thinking about this book and its characters for days afterwards… Grace is an incredibly vivid character – drawn well and with truth… she is flawed, yes - but real and empathetic... Grace goes on a journey – through different age groups, different cultures, and both her past and her future. Thanks to what a great character she is, and also thanks to the wonderful, skilful and tender writing of Jonathan Kemp, it is a complete pleasure for the reader to accompany her. Ghosting weaves an enchanted fabric of text that approaches the difficult subjects of loss and regret with a tenderness that is instantly recognisable… captures an aspect of relationships that exists in us all. A sharp and pacy read… a moving depiction of how we interact with our personal histories… [Kemp's] execution is, at times, stunning… With characters expertly drawn and real to a tee, Ghosting is an emotional ride through the decades to a present where direction and certainty are rare… you'll be hard-pressed not to relate to it in some way; it's a definite success.